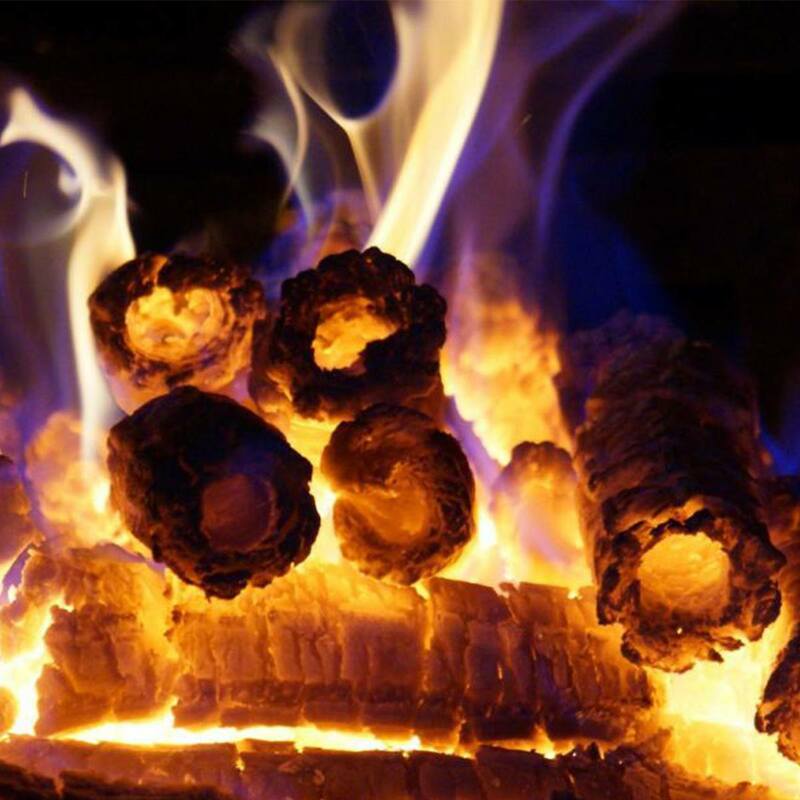 Pini Kay briquettes of our production are an ecologically clean fuel that is popular in Ukraine and neighboring countries. 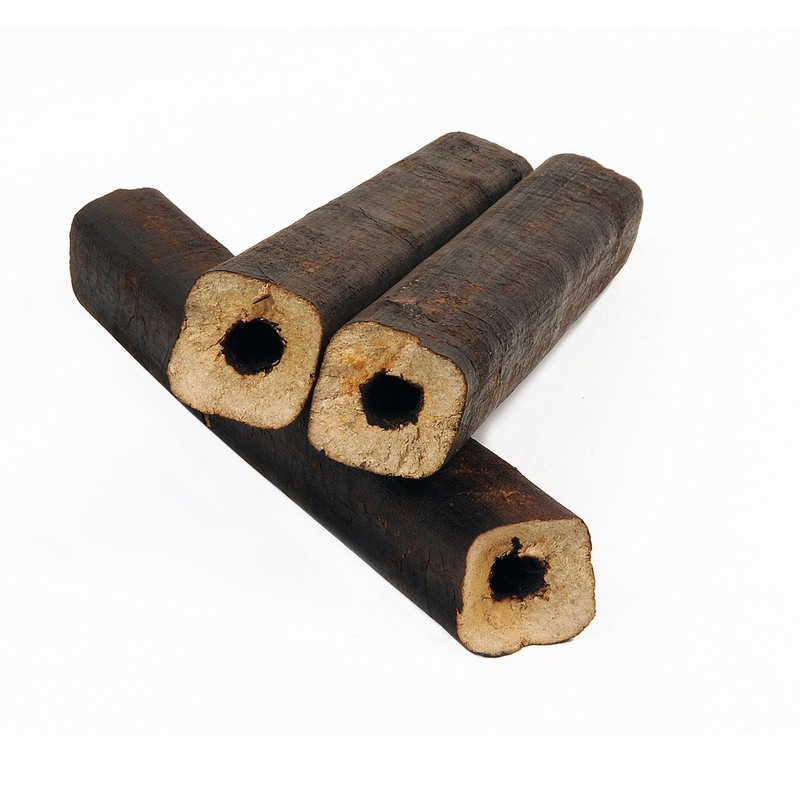 Pini Kay briquettes – it’s a kind of solid fuel, which is produced by screw pressing of specially prepared material (sawdust of hardwood – oak, ash, etc. ).Anyway, Pini Kay briquettes are are, quite simply, the best among other standards of solid fuel. It’s not only due to the complicated technological process of production but also due to the prominent characteristics of the final product. Our briquettes have a high heat transfer, low ash content, stable combustion temperature, but still it never sparks, gives very little smoke, and doesn’t include any harmful substances. Our company presents a team of professionals who truly love their work and know all the nuances and subtleties.